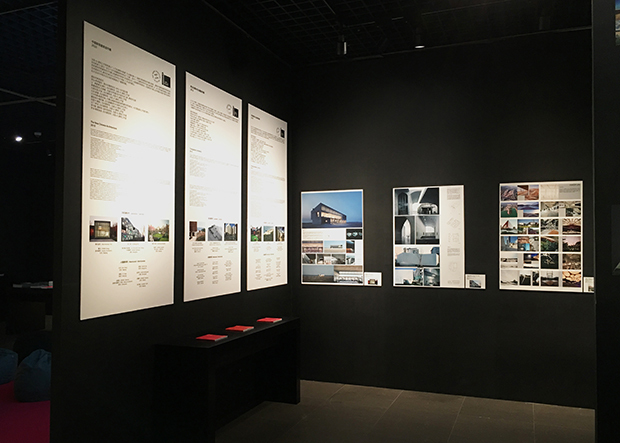 We are very excited to have some of our work on display in an exhibition in Shanghai, China. 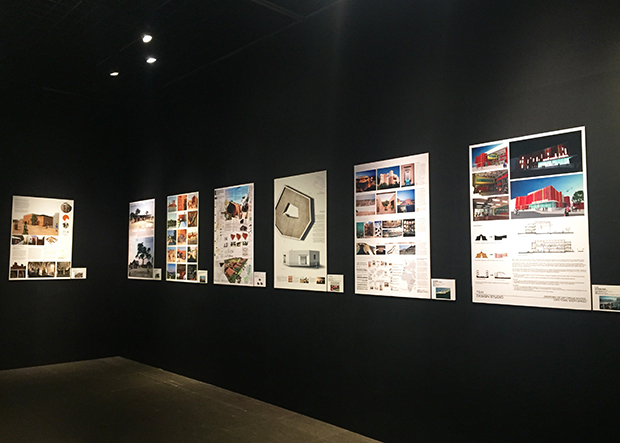 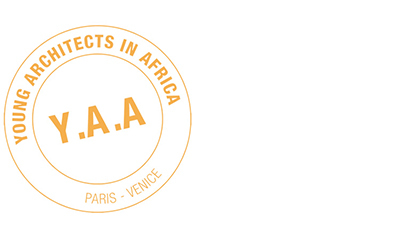 As part of the Young Architects in Africa award, we were invited to put forward projects to be included in a traveling exhibition. 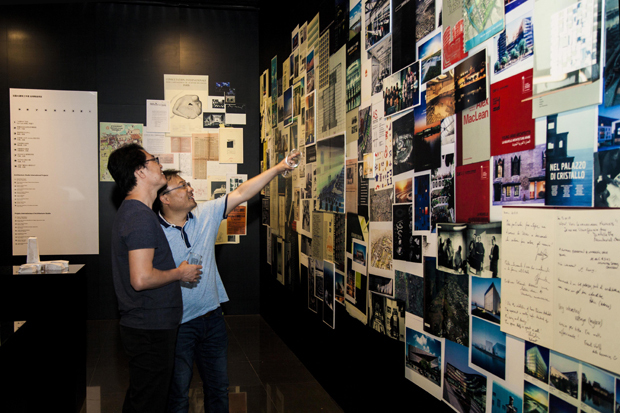 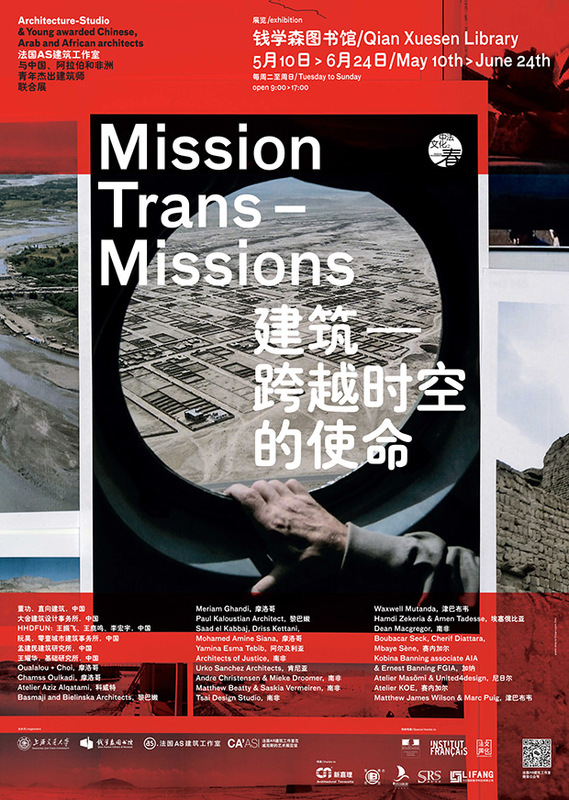 The exhibition was first launched at the 15th Venice Biennial of Architecture in 2016, and have recently made its way to China. 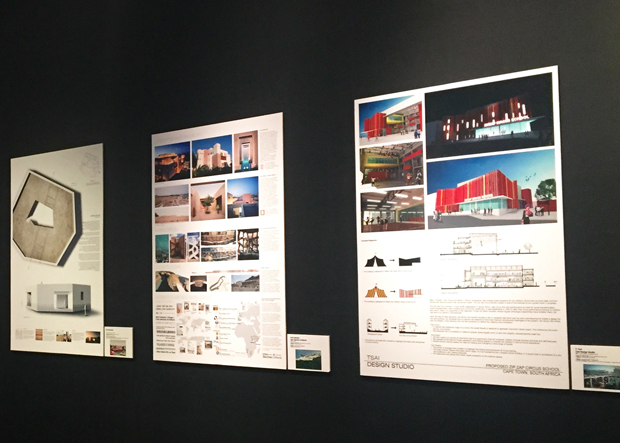 The Zip Zap Academy, currently under construction, was one of the projects on display.